YA Scavenger Hunt: The Spring 2018 YASH is HERE! Go to the YA Scavenger Hunt page to find out all about the hunt. There are SIX contests going on simultaneously, and you can enter one or all! I am a part of the GREEN TEAM–but there is also a red team, a gold team, a blue team, a purple team, and a pink team for a chance to win a whole different set of books! If you’d like to find out more about the hunt, see links to all the authors participating, and see the full list of prizes up for grabs, go to the YA Scavenger Hunt page. Rules: Open internationally, anyone below the age of 18 should have a parent or guardian’s permission to enter. To be eligible for the grand prize, you must submit the completed entry form by April 8, 2018, at noon Pacific Time. Entries sent without the correct number or without contact information will not be considered. 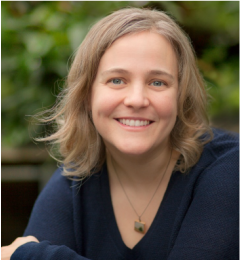 Today, I am hosting Michele Bacon on my website for the YA Scavenger Hunt! Michele writes novel-length fiction for young adults and children. Her first novel, Life Before, published in 2016. When Michele’s not writing, she enjoys skiing, playing tabletop games, hanging out in nature, and traveling. She’s visited all 50 states and dozens of countries, always eager to hear people’s stories and immerse herself in other cultures. She loves coming home to Seattle, where she lives with her partner and three children. Find out more about Michele by checking out her website or find more info on her book here! Erin Cerise, an ambitious American teen, is forced to study abroad in New Zealand to improve her Ivy League prospects. 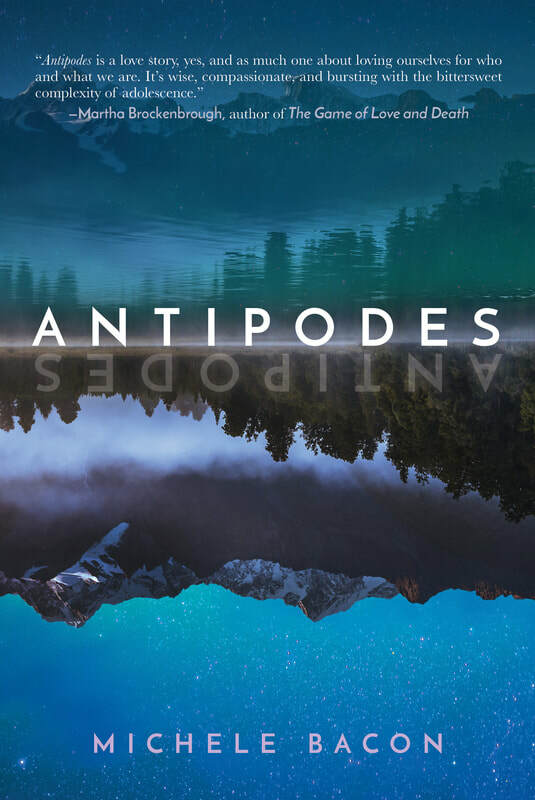 Erin finds that when life turns her world upside down and she’s far from home, every move takes her closer to where she came from. Twenty-two hours after my life started falling apart, and about eight hours before the final blow, I was speeding away from Chicago with the world’s most annoying oboe prodigy by my side. The girl knew everything. Robin was huge, like 6-foot-2, and all legs. Pushing her seat all the way back until she practically crushed my cello case on the back seat, she still looked cramped. She was an overeager, awkward freshman, immature enough to vandalize her own oboe case with stickers, but talented enough to score first chair in the Chicago Youth Symphony on her first try. I wasn’t kidding about the prodigy thing, so she probably wasn’t even trying. I liked her better when she slept during the drive and I could pretend to be alone. “No one knows anything yet,” I said, but I had my suspicions. The big announcement at our special swim team meeting last night was that the Quigleys were going to carry us to States. Vivian, Hillary, and Claudia Quigley–three championship swimmers–had transferred from Los Angeles. Every one of us already knew who they were, because every one of them had raced at nationals. One of them–the blonde twin–had done really well at the last Olympic trials. And now, they were at my school. In my pool. On my team. It wasn’t really conjecture anymore. If I wasn’t swimming next year–If I wasn’t captaining the swim team for my senior year–I had a huge gaping hole in my college applications. Not to mention my calendar and my social life. LOVED IT! I would definitely give the deleted scene 5 Stars! And don’t forget to enter the contest for a chance to win a ton of books by me, Michele Bacon, and more! To enter, you need to have deduced my favorite number (Remember, I’m on the GREEN Team). 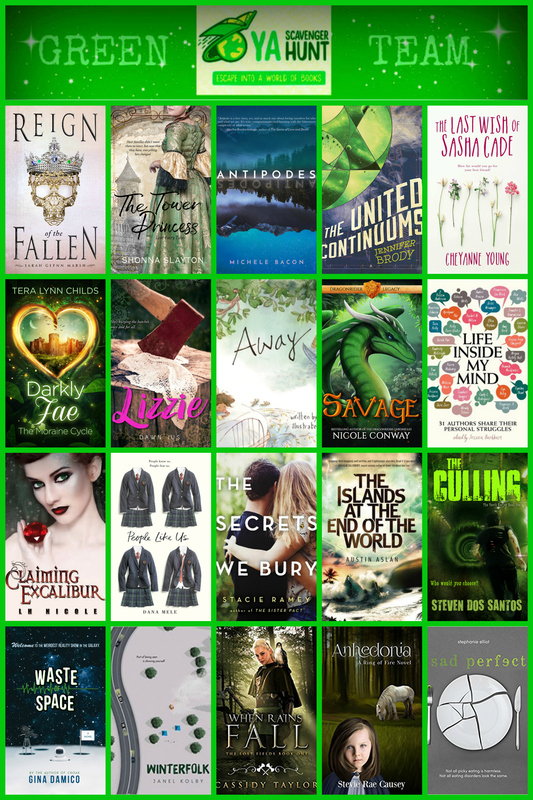 Add up all the favorite numbers of the authors on the green team and you’ll have the secret code to enter for the grand prize! To keep going on your quest for the hunt, make sure to check out the next author, Shonna Slayton! And in the spirit of Green, make sure to enter the Giveaway for a copy of The Culling (The Torch Keeper Book One) in all its Green Glory! Just leave a comment and visit my Facebook page for your chance to WIN! U.S. Winners will receive a SIGNED copy! My favorite green thing would have to be turtles. My least favorite green items are boogers. My favorite green items are pandan flavored desserts!!!! It’s just so yummy and even if they food color it green for the “artificial” flavored ones, they look amazing!!! My favorite green item would have to be lily pads. The pretty green grass and trees when spring starts getting here with the warmer weather. Boogers! Sorry I have a 3 year old so those happen a lot around here. My favorite green item is a lucky four-leaf clover! My favorite green item is a bullfrog. 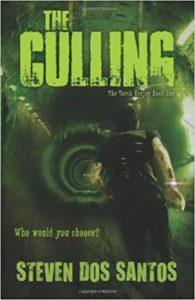 I love the cover to The Culling! There’s definitely a good creepy factor there(in a good way!). I can’t stand the look of Brussels sprouts! My favorite green thing is probably a green snake (don’t judge me) and my least favorite thing would have to be green eggs and ham. All of the authors on the green team look interesting to me. My TBR pile is starting to reach epic heights. My favorite green is a rolling field of grass. Favorite green item would have to be a four leaf clover! I use to spend hours with my grandmother searching for them. Great memories! My favorite green thing is spearmint! Favorite green thing – those first leaves that pop out in the spring! So ready to see them! My favorite food is spinach so I will have to say that is my favorite green item! I love a lot of green things, but kiwis and matcha tea are my favorite. I’m not a fan of green beer! Turtles are the best green things. So cute. My favorite green item is evergreen trees. My least favorite is edamame, not a fan at all! My least favorite green item is peppers! Judging by the covers, I think I like Away and The Islands at the End of the World. These seem like good adventures to get lost to. Hahahah. I totally did not get the question. I thought any of the items/books in the green team. Anyway, my favorite green thing would be japanese cucumbers. You can just eat them right away, with skin and all. No need to worry about the seeds. They’re very crunchy and healthy too. My least favorite would be kale. 😛 My favorite is green apple though. My favourite green item is a turtle, and my least favourite is any kind of bug (that’s green, obviously)!! My favorite green thing is trees.